Andorra is found in South-western Europe, between France and Spain. 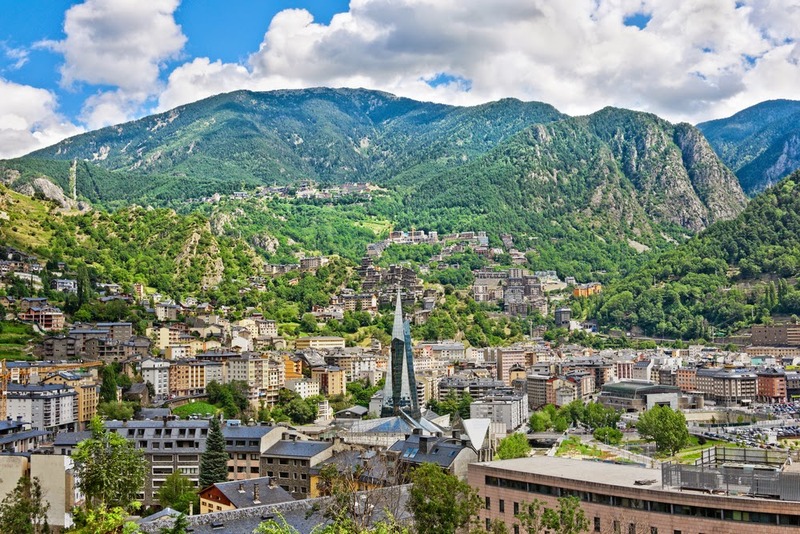 Andorra la Vella is the capital and largest city and it is the economic and commercial center of the country. It is also the center of the banking and business hubs that thrive from the country's tax haven status, with the banking sector and tourism contributing substantially to the overall economy. Andorra has an overall cost of living index which equates it with a MIDDLE Cost of Living Locations. The overall cost of living index is comprised of the prices for defined quantities of the same goods and services across all 13 Basket Groups. 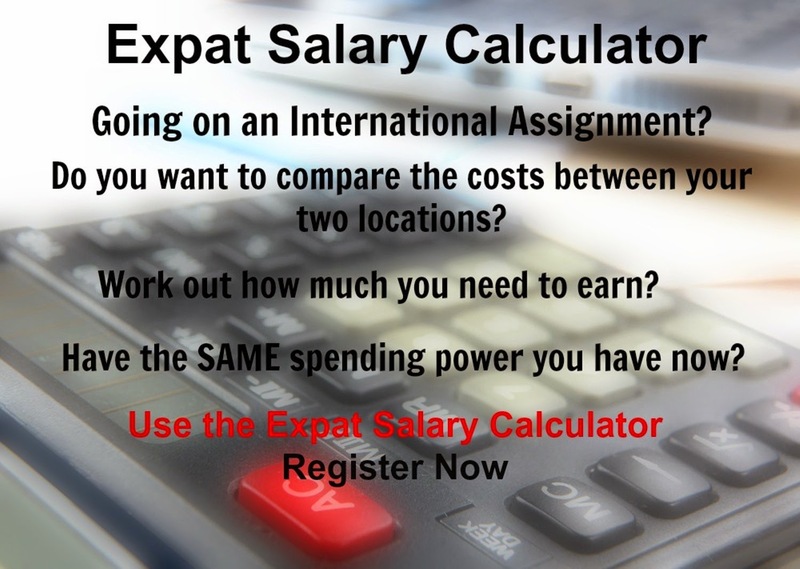 Andorra la Vella is currently ranked 126 overall, most expensive place in the world for expatriates to live, out of 276 international www.xpatulator.com locations. The exact customised cost of living index for Andorra la Vella is based on the Basket Groups that you select in the Calculators. In terms of the relative hardship people are likely to experience, assessed in global terms, Andorra la Vella is ranked as a some hardship location. The exact customised hardship index premium for Andorra la Vella is based on the comparison location that you select in the Calculators.